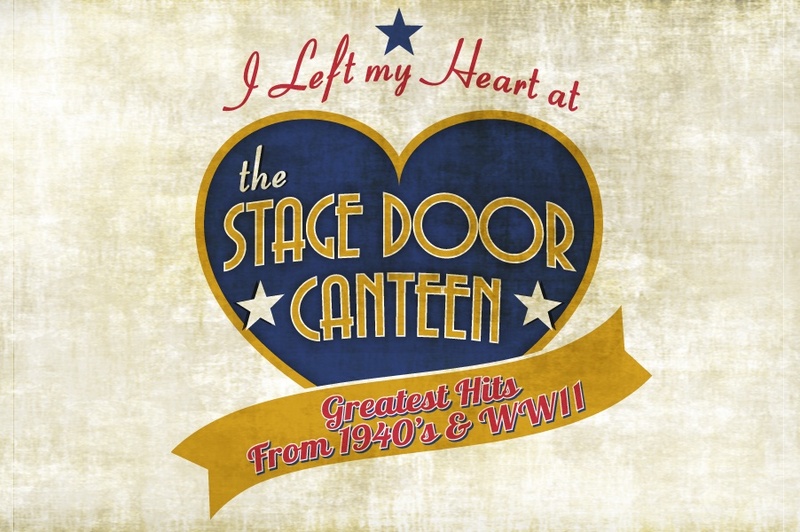 [CORAL SPRINGS, FL] The Victory Dolls, a vintage Andrews Sisters inspired harmony group staring nine of South Florida’s leading ladies of theater, announced details today on their first major production, I Left My Heart at the Stage Door Canteen. For the past six months, The Victory Dolls have been working behind the scenes on their first concert production, a 1940s/WWII era signature show with some of the biggest hits from that period. With original arrangements by Phil Hinton, and musical direction by Caryl Fantel, this Victory Dolls debut production will include such classic songs such as Kiss Me Goodnight Sergeant Major, When the Lights Go On Again, Land of Hope and Glory, We’ll Meet Again, Hot Time in the Town of Berlin, White Plains of Dover, and many of The Andrews Sisters hits such as Rum and Coca Cola, Shoo Shoo Baby, Pistol Packin’ Mama, Bei Mir Bist Du Schon and Boogie Woogie Bugle Boy. More details, including location and ticketing information, will be announced in the coming months. Future Victory Dolls productions will also include several more themed shows, such as Rockin’ with The Dolls/50s & 60s Jukebox Classics, Home for the Holidays with The Dolls, and All Dolled Up (Great American Songbook Classics). The Victory Dolls cast of award-winning singers includes Shelley Keelor, Sabrina Lynn Gore, Amy Miller Brennan, Leah Marie Sessa, Aaron Bower, Jeanine Levy, Ann Marie Olsen, Jinon Deeb and Katie Angell Thomas. Phil Hinton is also part of this all-star team, tasked with creating original arrangements, and the Carbonell Award-winning Caryl Fantel will serve as Musical Director. Veteran theater management CEO Kevin Barrett is the Producer. The Victory Dolls were created with the idea that when smart, talented women work together for the greater good, nothing can stop them. Through music and great storytelling, this All-Star group of singers will seek to honor our brave and courageous Veterans, Military and First Responders across the country, who work tirelessly to protect us all. All Victory Dolls performances will help benefit, support and raise awareness of non-profit organizations that support these groups such as Honor Flight of South Florida, Gary Sinise Foundation, Wounded Warriors Families Support and many others. The Victory Dolls will begin accepting bookings and kick off its touring schedule in 2019. The Victory Dolls are now accepting bookings for the 2019-2020 season. For more information, please call (954) 234-5982 or visit www.thevictorydolls.com more information.